It was raining records in Malahide as 17-year-old Amelia Kerr completed a remarkable all-round performance. 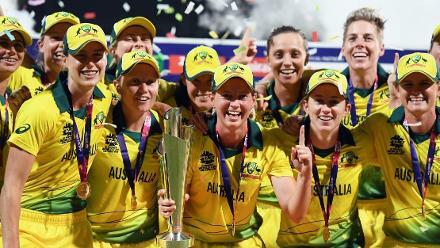 Seventeen-year-old Amelia Kerr hit the highest women’s ODI score of all time as well as taking five wickets, as Ireland Women were on the receiving end of another hammering by New Zealand Women. 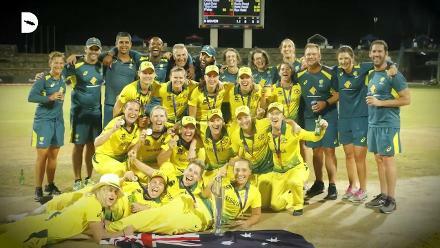 The White Ferns ran out 305-run winners to complete a highly one-sided three-match series which has seen them post totals of 490/4, 418 and today 440/3 – all three of which appear in the top four women’s ODI totals of all time. 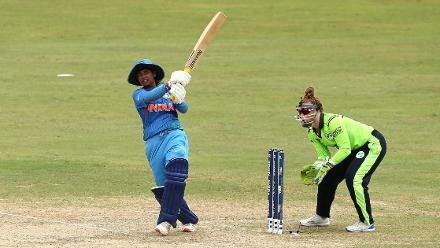 Kerr hit 31 fours and two sixes in her unbeaten 232, which came from just 145 balls, becoming only the second woman to hit an ODI double century, and by hitting the final ball of the innings for six beat the previous world record of 229, made by Australia’s Belinda Clark 21 years ago. 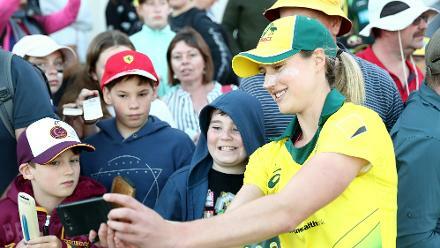 The teenager put on 113 from the first 14.1 overs alongside Amy Satterthwaite before forming a remarkable 295-run stand with Leigh Kasperek – a record for the second wicket in women’s ODIs. 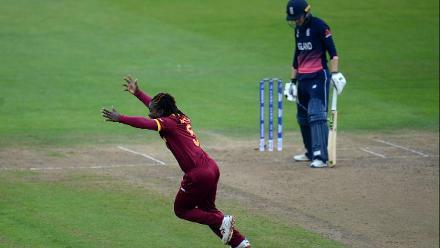 Kaspererk fell for 113 from 105 with less than three overs remaining to leave the Irish yet another mammoth task with the bat. 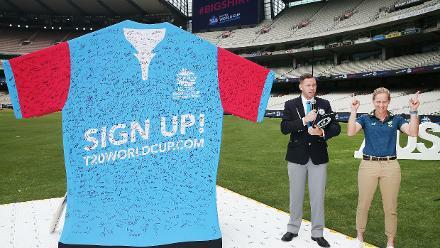 Only three of the home side’s batsmen reached double figures as the side were bowled out for 135 from 44 overs, as Kerr again stole the show with her leg-breaks, taking 5-17 from seven overs. 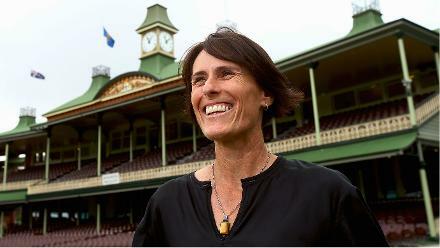 Kerr’s innings was the fastest international double hundred in men’s or women’s cricket and also made her the youngest international double centurion in men’s or women’s cricket.